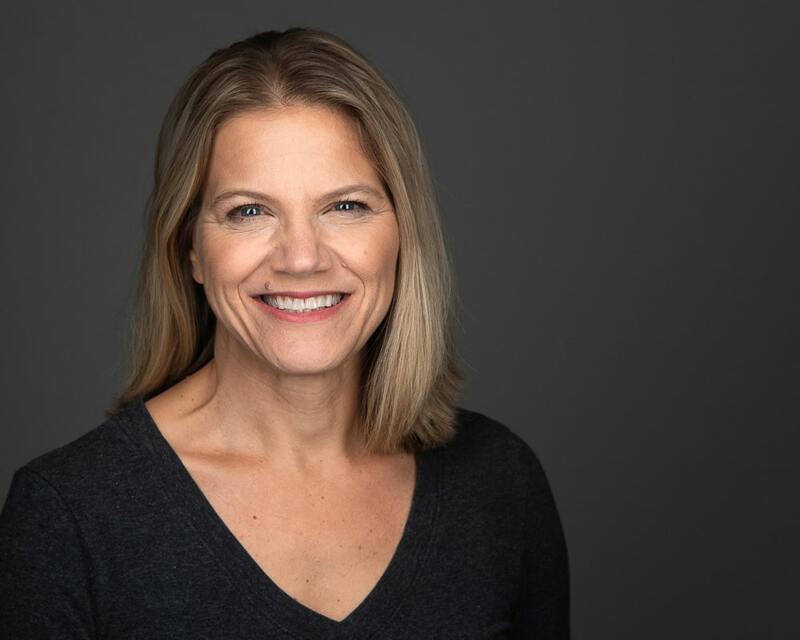 The role that salt plays in your diet. 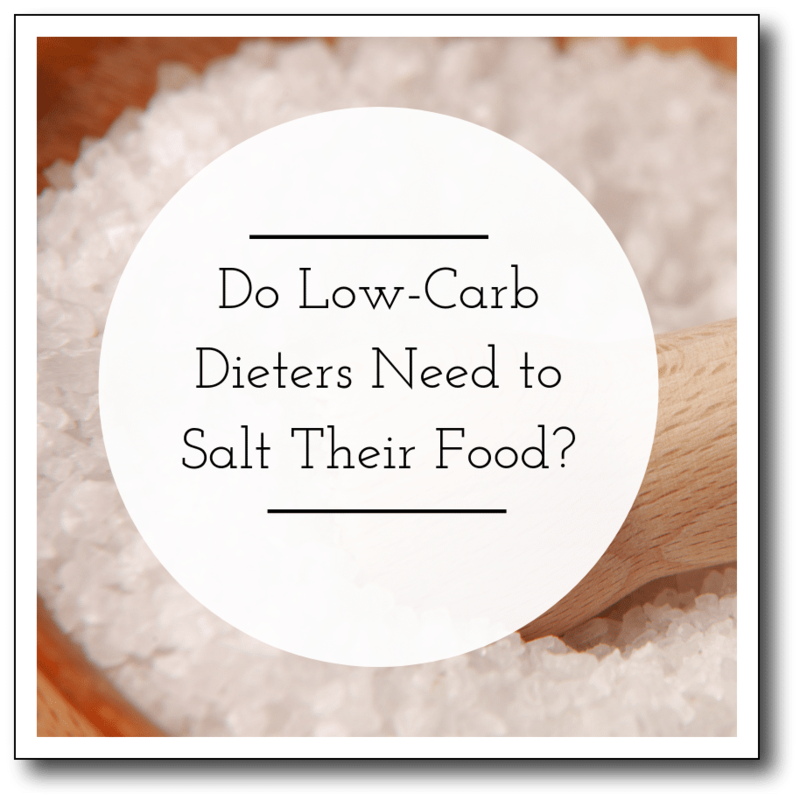 Why your need for salt may increase on a low-carb diet. When to increase sodium intake. Typical table salt is a compound made up of sodium and chloride. 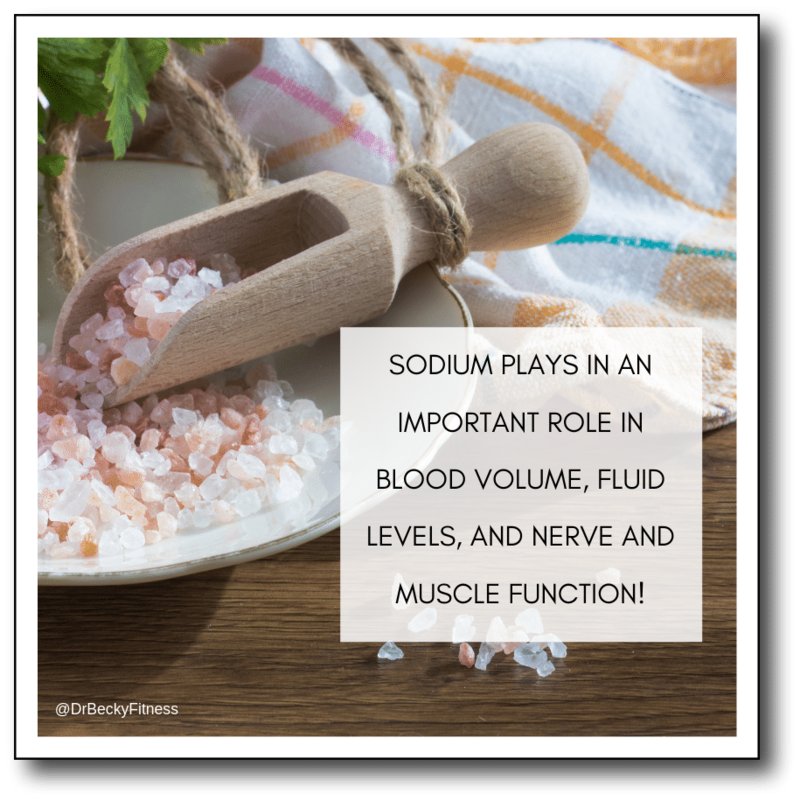 Sodium, in particular, helps your body maintain sufficient blood volume and fluid levels and it also plays an important role in nerve and muscle function. 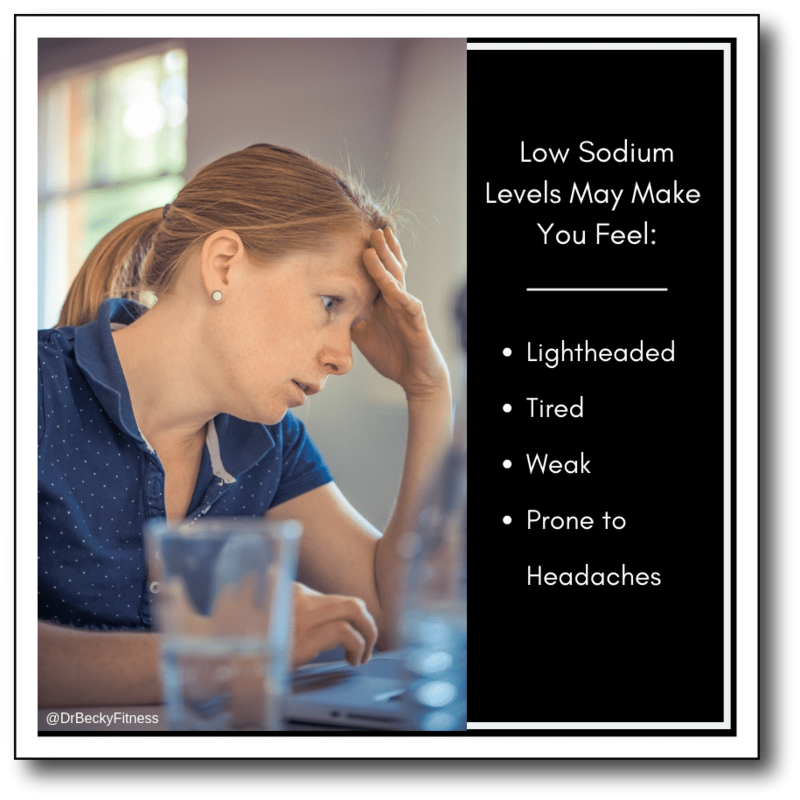 If you don’t sufficiently replenish that lost sodium, you’ll feel lightheaded, tired, and weak, and be prone to headaches. 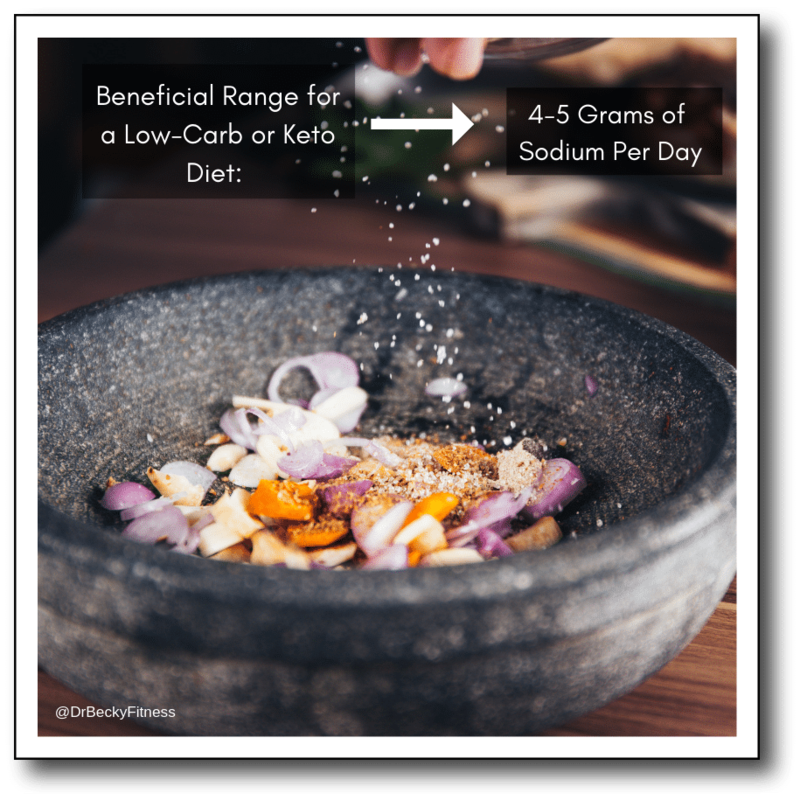 While estimating your intake of sodium is challenging, most people will find that a slight increase in the salt they put on their food helps them feel better. Note: For some people, a low-salt diet may be appropriate. Consult your doctor if you have high blood pressure, heart or kidney issues. If adding salt is not something you’d like to do, you can get sodium and other important electrolytes from one or two cups of bone broth or a few drops of a good electrolyte supplement like the one we use in our home called Endure. 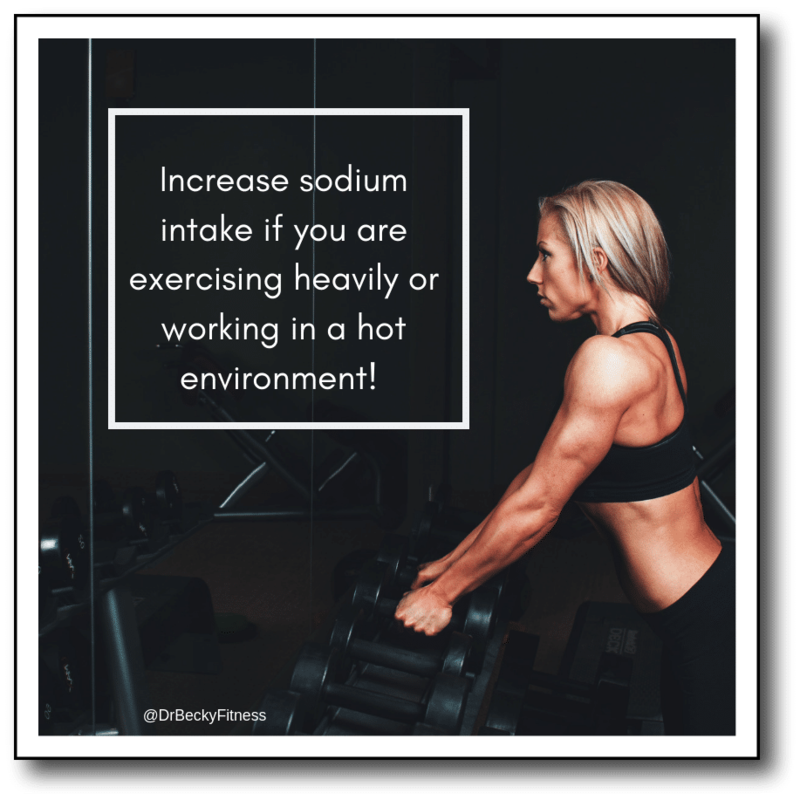 Keep in mind that if you are working in a hot environment or exercising heavily, you’ll increase your secretion of sodium so an extra dose of salt at those times may be needed to keep you feeling good! (1) Tiwari, Swasti, Shahla Riazi, and Carolyn A. Ecelbarger. “Insulin’s impact on renal sodium transport and blood pressure in health, obesity, and diabetes.” American Journal of Physiology-Renal Physiology 293.4 (2007): F974-F984.